WorkCentre 7655/7665/7675 ya no se comercializa nuevo. Five-star, “exceptional,” rating was awarded to the WorkCentre 7675 color multifunction printer by BERTL, a source of independent product evaluation reports and comparative analyses on digital imaging devices and workflow solutions. The WorkCentre 7675 was honored as an Innovative Product of the Year award recipient for 2007 by Better Buys for Business. 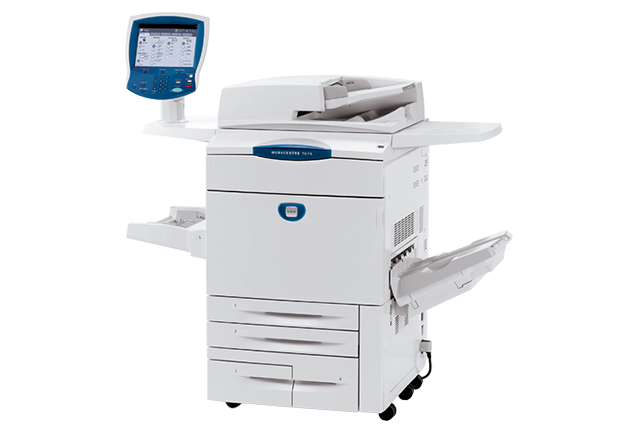 The WorkCentre 7675 color multifunction was noted for its high-speed color for the office. Editors Choice, Better Buys for Business 2007 Color Copier Guide. The WorkCentre 7655 and 7665 are praised for their fast speed, superior paper handling, strong finishing options, large color touchscreen, and reasonable price. Five (out of five) star overall rating was awarded to the WorkCentre 7655 and 7665 in Buyers Laboratory Inc.s Field Test Report. 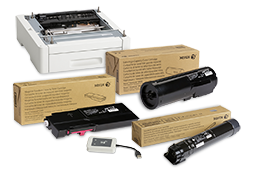 The report highlights its print productivity, ease of use and image quality with perfect five-star ratings in both color and black-and-white. 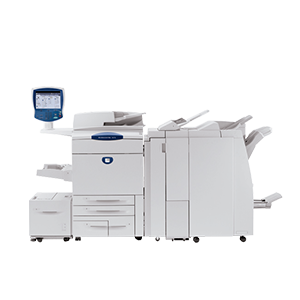 Editor's Choice - "The WorkCentre 7655/7665s high quality output (2400 x 2400 dpi) and superior paper handling (SRA3, 300gsm) mean that busi­nesses can now produce in-house documents that would once have been outsourced to a copy shop or commercial printer."